Photo: Amorpha nana, leaves and inflorescence. Eastern Mojave Vegetation Amorpha nana, leaves and inflorescence. 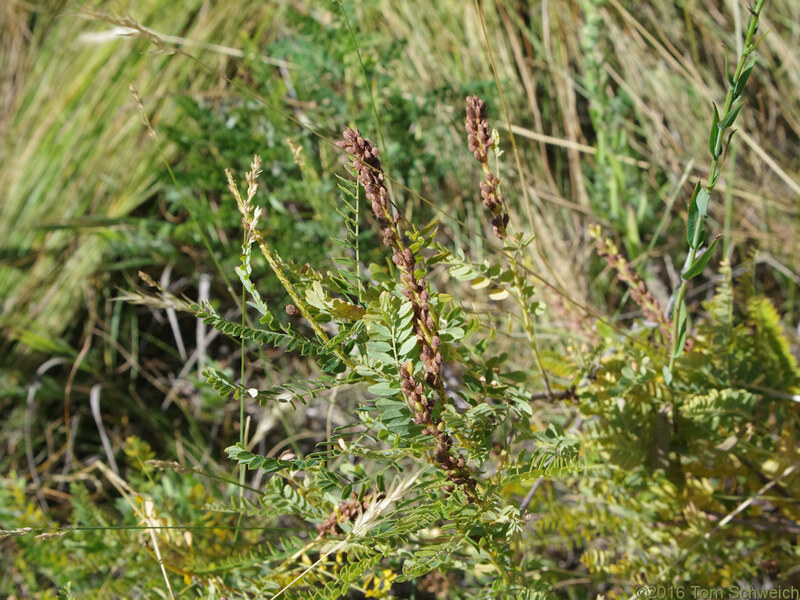 Other photos about Species - Fabaceae or Fabaceae Amorpha nana.